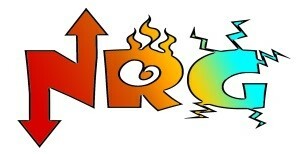 NRG is our fun-packed programme for children and young people in school years 3 to 13. We explore themes that help us learn more about God and give us the NRG to live life as He wants us to. NRG meets every Sunday morning 10.30 – 11.45, except the 3rd Sunday of each month when we all meet together and enjoy a Bring and Share Lunch afterwards. 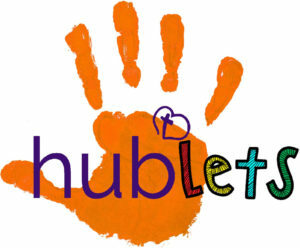 Hublets is for all children up to year 2 and includes a creche area. Lots of fun activities are set up in the hall for the children to explore with their leaders and begin to learn about Jesus and the love He has for each one of them.